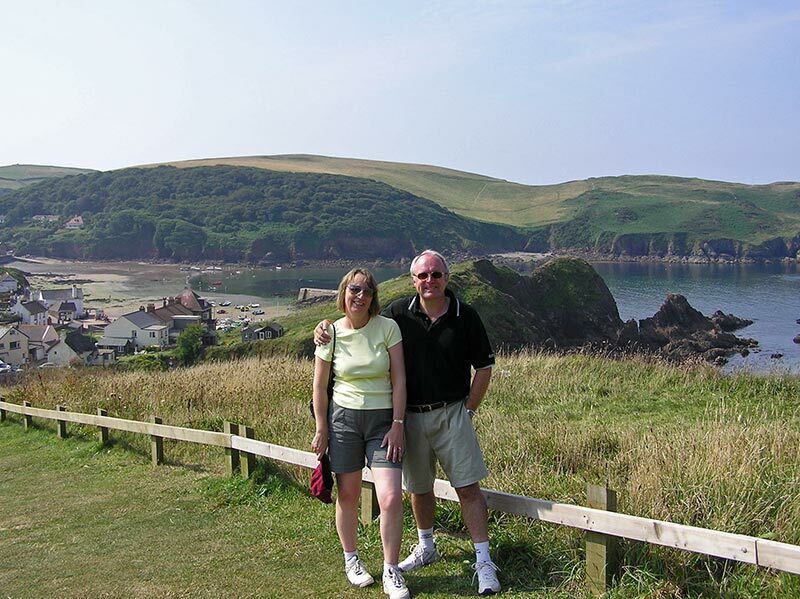 We are Carol and Ken, we started holidaying in the South Hams many years ago after visiting Thurlestone on a golfing trip. 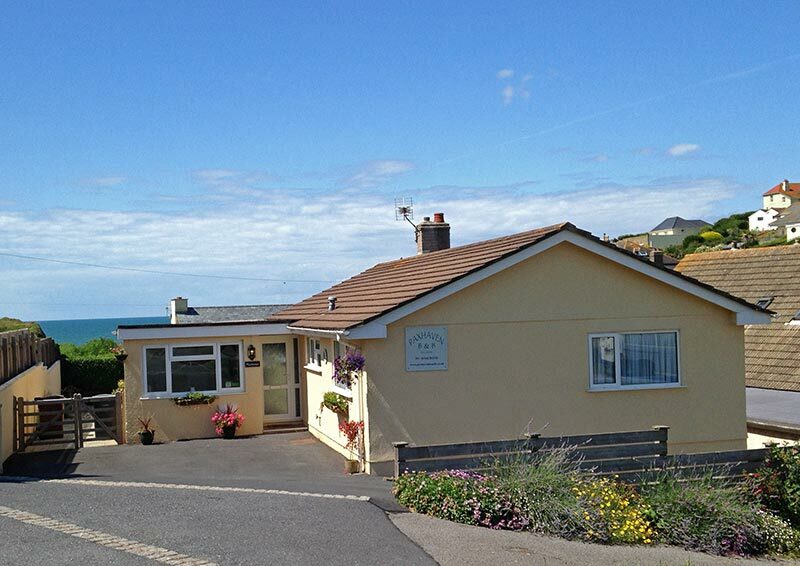 We were blown away with the unspoilt surroundings of the coast and countryside and had a holiday home here for five years before deciding we wanted to be here permanently. Our new venture at Paxhaven encompasses our desire to share this lovely part of the world with others. Carol enjoys baking and entertaining and is planning to further develop her gardening skills by growing her own produce. Ken continues to encourage golfers to this part of the world with some excellent courses to play. We both enjoy the coastal walks and you will be spoilt for choice as we reside in what is designated an area of outstanding natural beauty. We will certainly make you very welcome at Paxhaven.